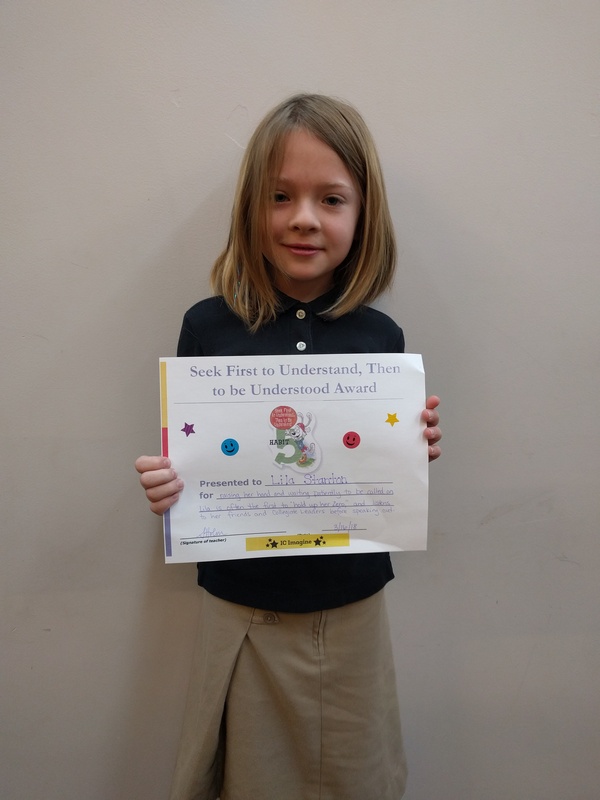 Lila received this week’s award for always raising her hand, waiting patiently, and being a great listener! 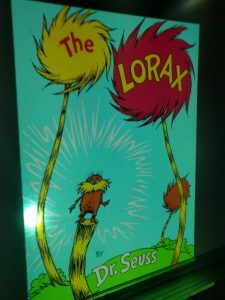 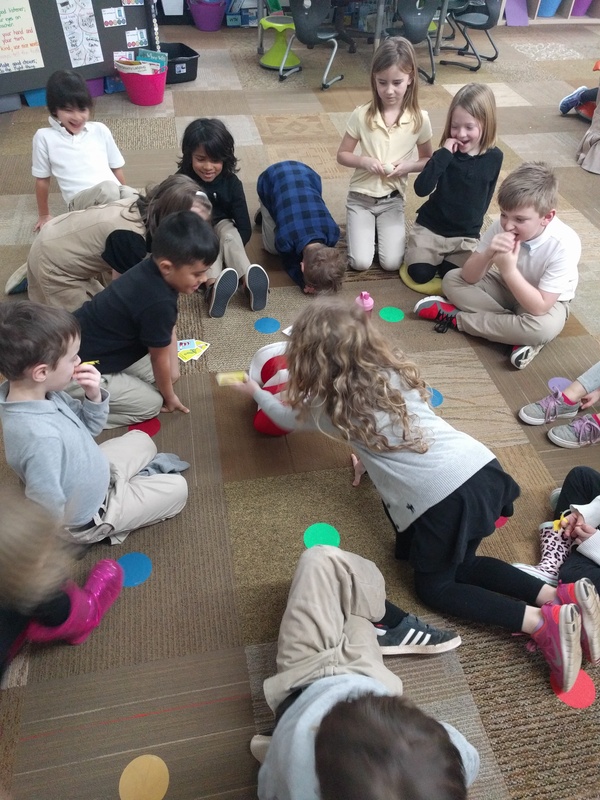 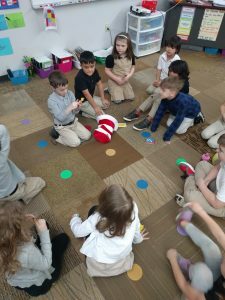 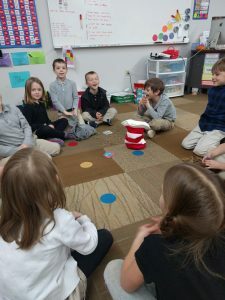 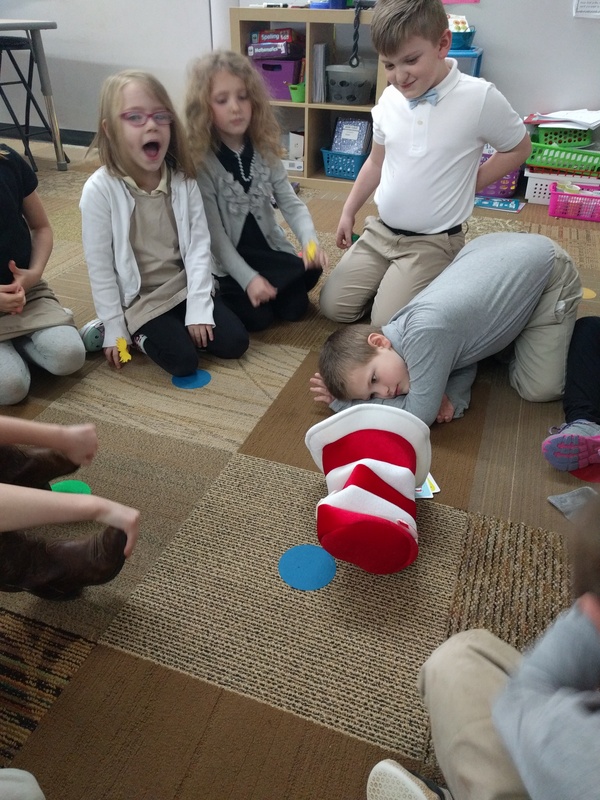 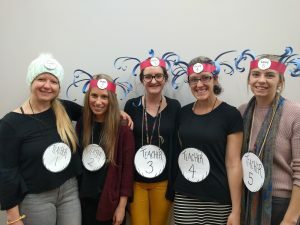 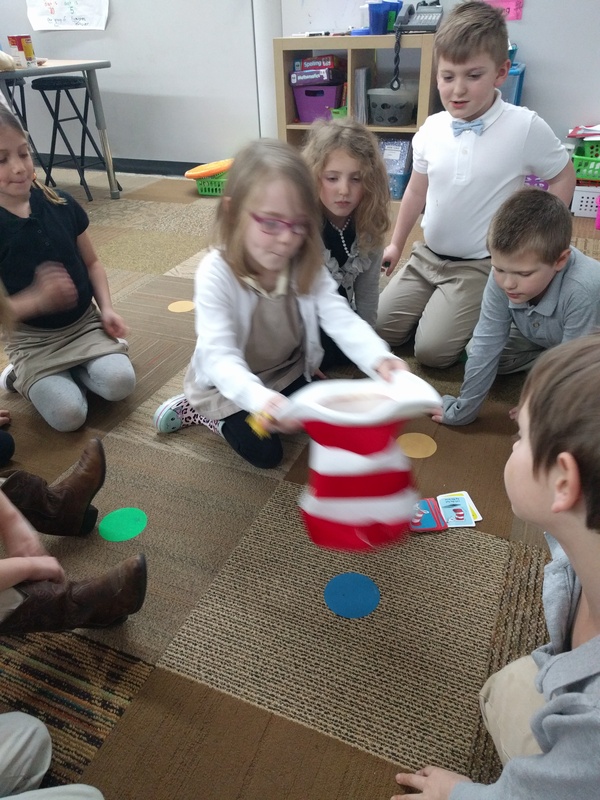 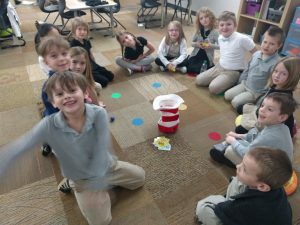 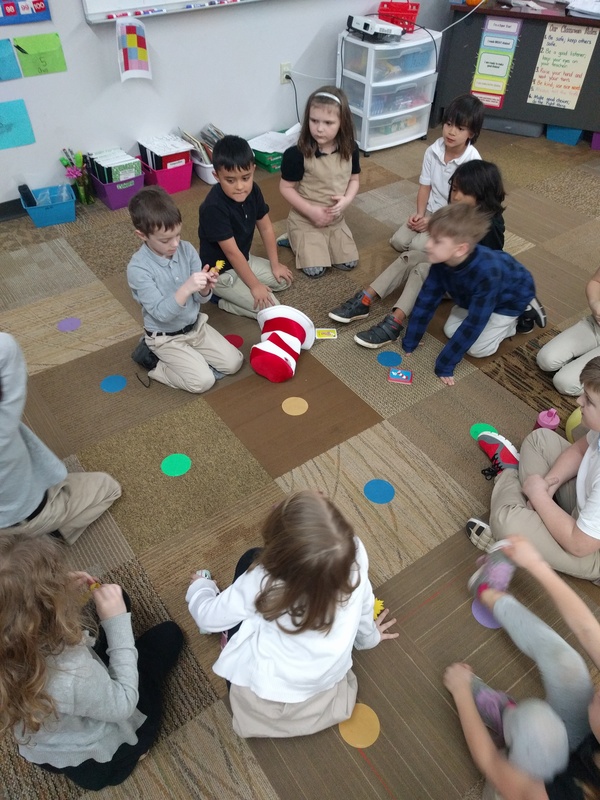 Today we celebrated Dr. Seuss’s birthday and Read Across America! 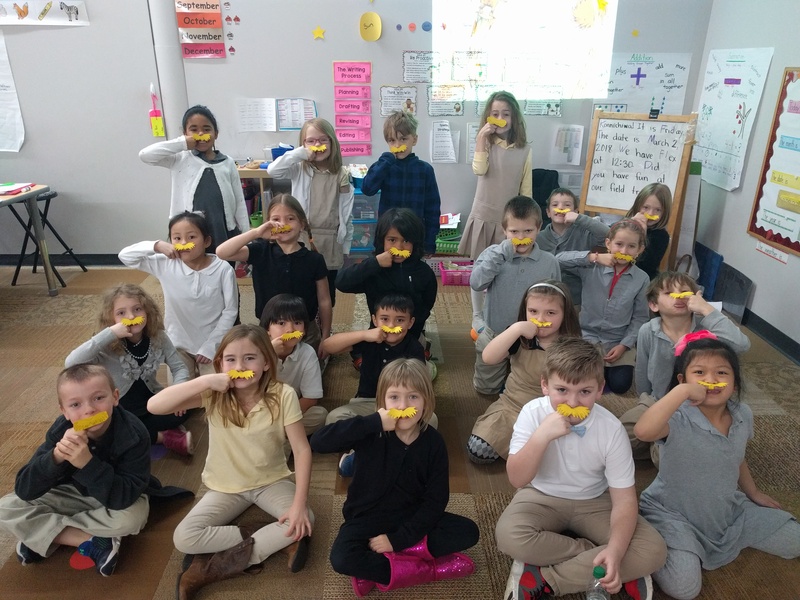 We celebrated with stories, games, books read by our visiting librarian, movies, coloring, and even Lorax mustaches! 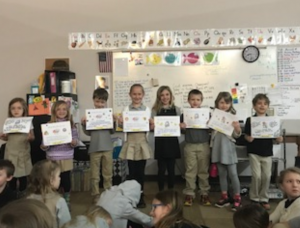 Ask your Champion all about it. 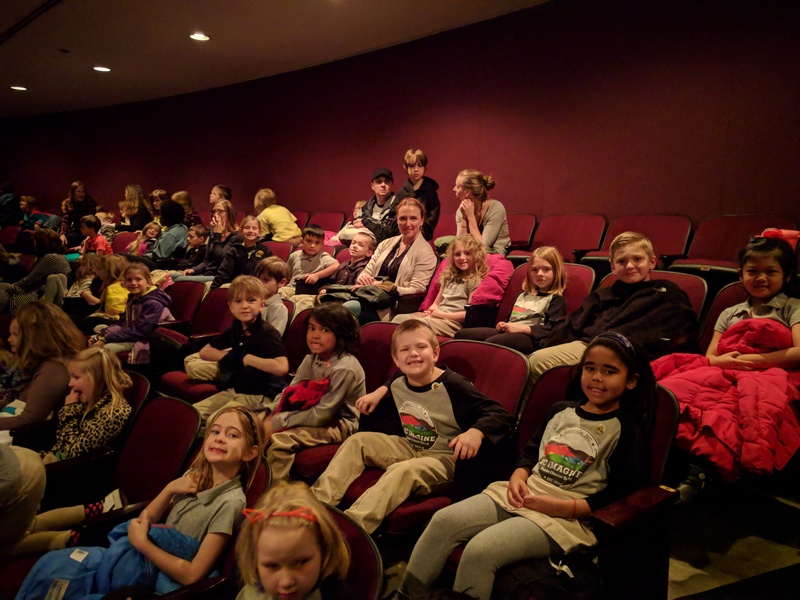 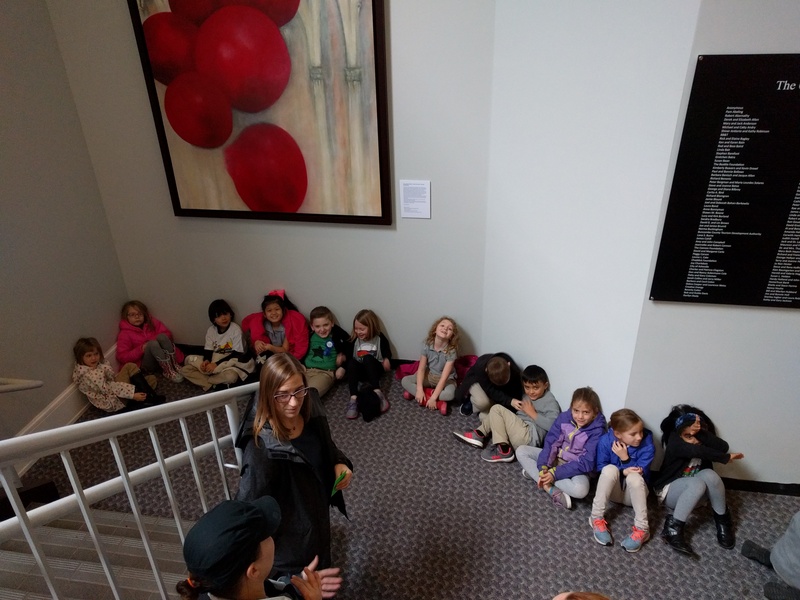 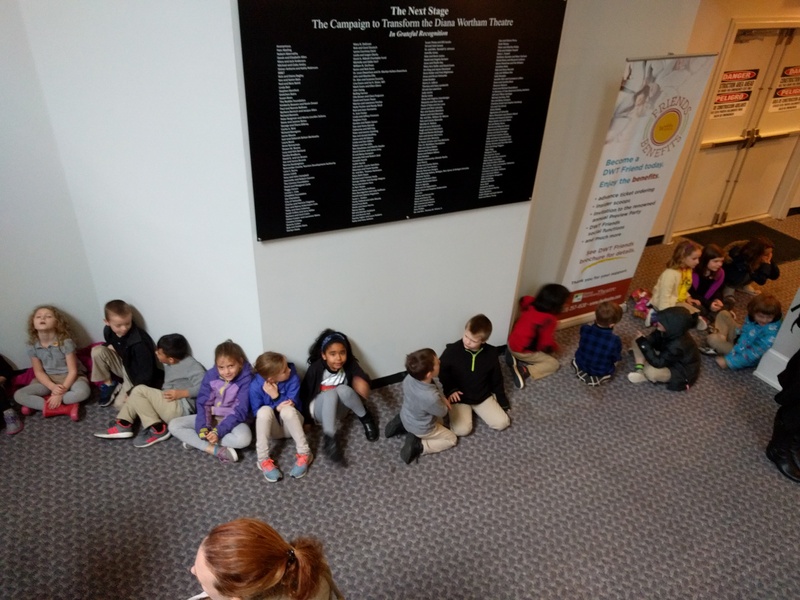 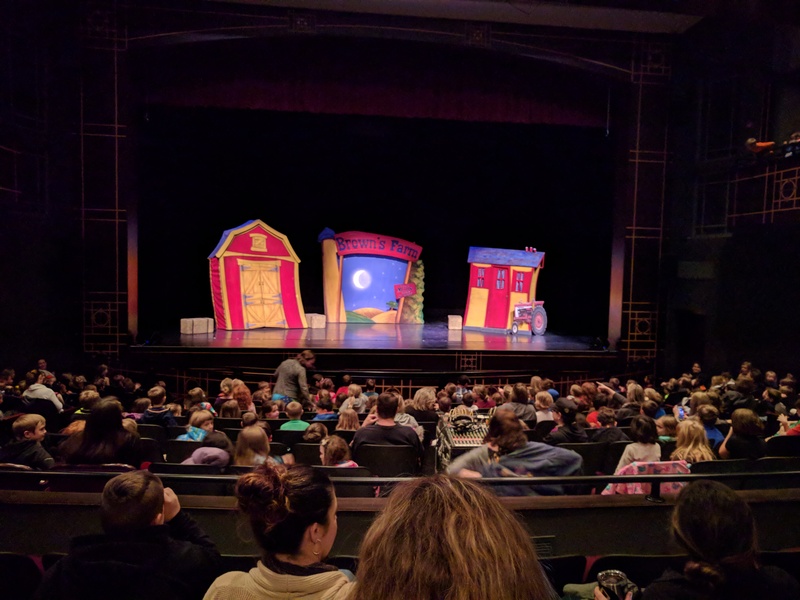 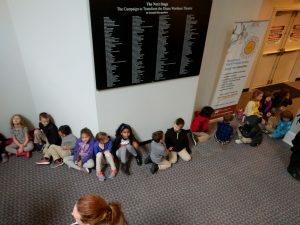 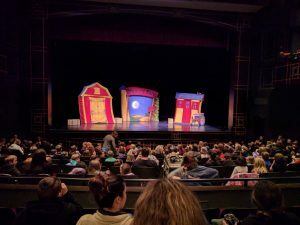 Our field trip to the Diana Wortham Theater was a blast! 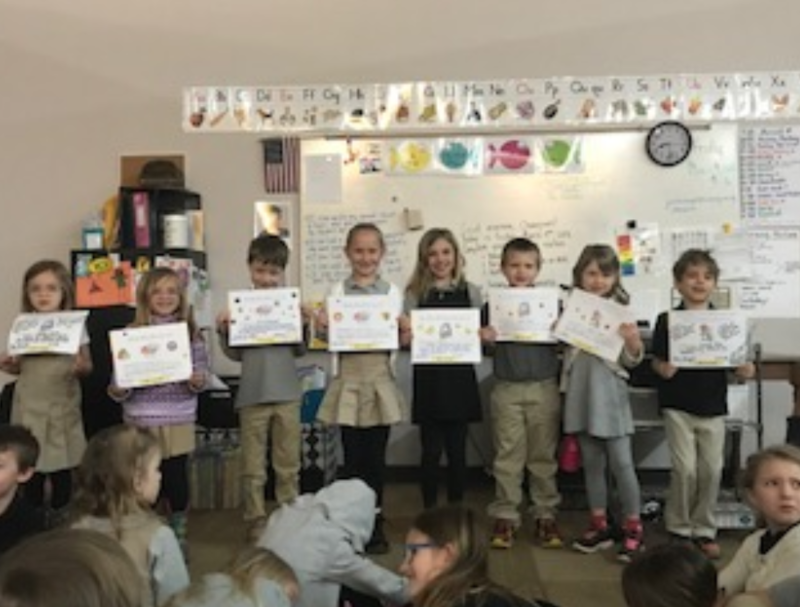 Ask your Champion all about his/her favorite part of Click, Clack, Moo! Category: Uncategorized | Comments Off on Click, Clack, Moo!